Inseparable since their first date, with a song in her heart from the very beginning, Adelina knew Agron was the one. For Adelina’s birthday in May, she and Agron spent the night at Caesar’s Palace in Atlantic City. 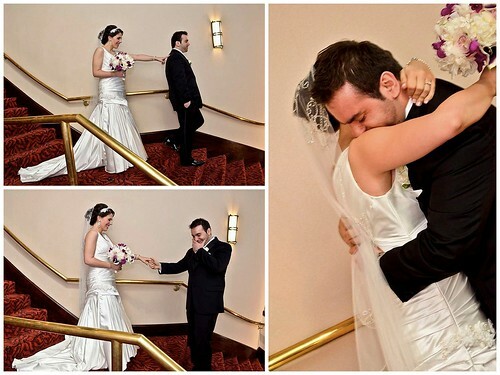 They planned to have their families officially meet for the very first time at home the next day at her birthday dinner…which turned into a completely different kind of celebration! 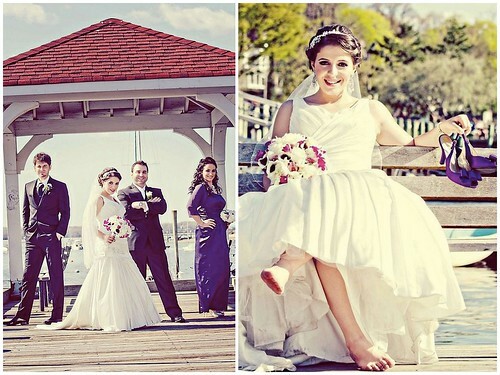 Adelina and Agron knew they wanted an intimate spring wedding on a Saturday night. 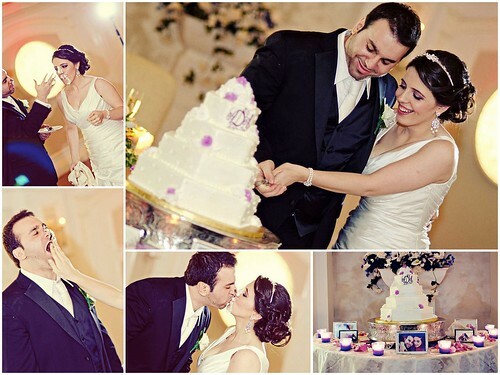 They chose April 30 as the big day, and together, with the help of their families, everything fell into place! “The whole vision was simple intimate elegance. All we wanted was whoever was there to have an amazing time, and for us to have the most amazing celebration. The first place we visited was the Watermill. They had a new renovated room called the Carnegie room. The second we saw it, I was in tears. Without knowing any additional details, I knew this was the place. The room had white, gold and silver accents, wood floors, and the fancy chairs I always wanted without chair covers. It was perfect and I couldn’t see us being anywhere else but there. We booked it on the spot. Most of our vendors were the first ones we met with. First dress, first photographer, first florist, first videographer, etc. It made everything very easy. 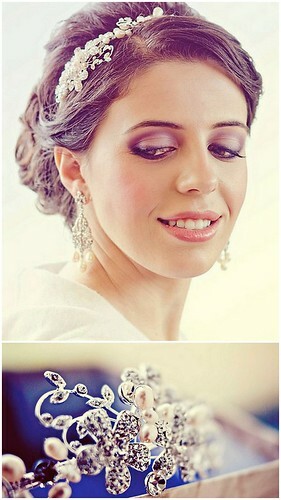 With the when, where, who and how taken care of, Adelina could focus on the best part – her wedding day look! All she knew was that her wedding gown had to have straps and that she felt her most beautiful, sophisticated self wearing it. So, the fall before her wedding, she went shopping with her sister and mother-in-law and fell in love…with the very fist dress she tried on! 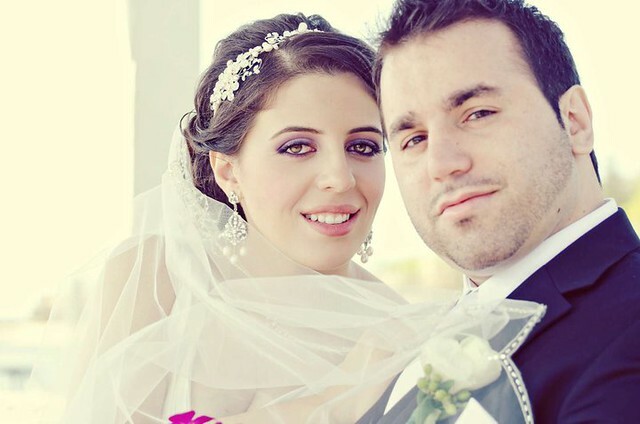 Thanks to a referral from another bride, Adelina knew exactly where she wanted to go for her bridal accessories – Bridal Styles Boutique! 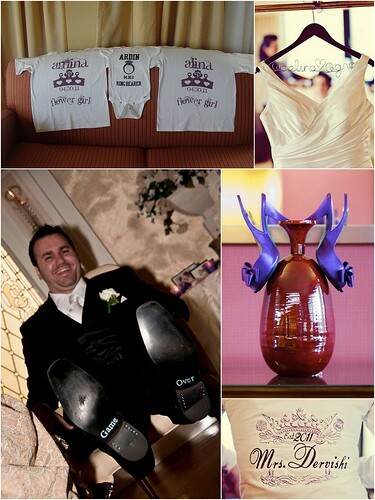 The last detail of her wedding day look was just as important as her first – shoes! 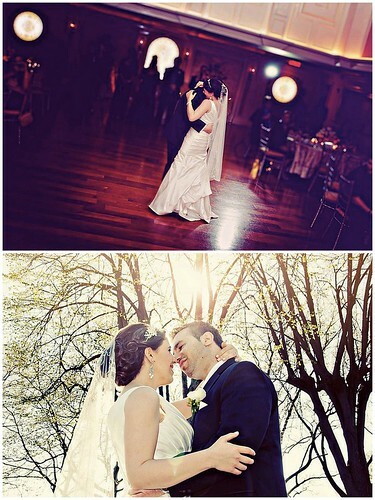 From beginning to end, every moment of Adelina and Agron’s wedding day was magic. As the time to exchange vows with Agron approached, Adelina began to feel just a little bit of the nervous excitement wedding days are famous for. Before either of them knew it, the photo shoot was over, and Adelina found herself standing with her parents at the top of the aisle. Finally, they were officially wed, and it was time to celebrate! After such an incredible day, Adelina and Agron have so many cherished memories it was hard figure out which was their favorite. 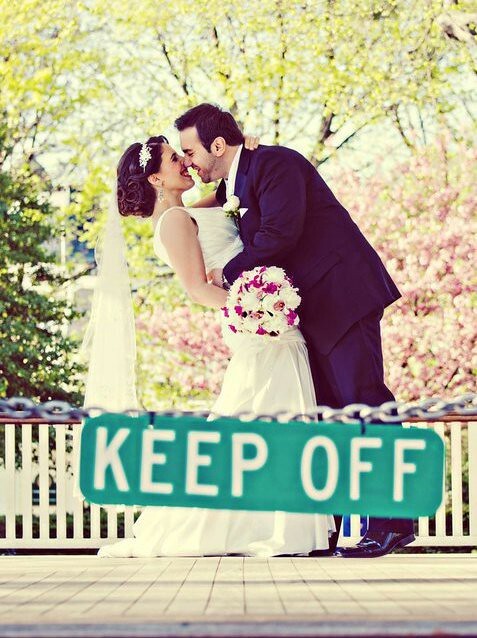 A few months after the wedding, these happy newlyweds have some advice for other couples planning their own wonderful weddings. Thank you for sharing your day with us, and the very best wishes to you both! 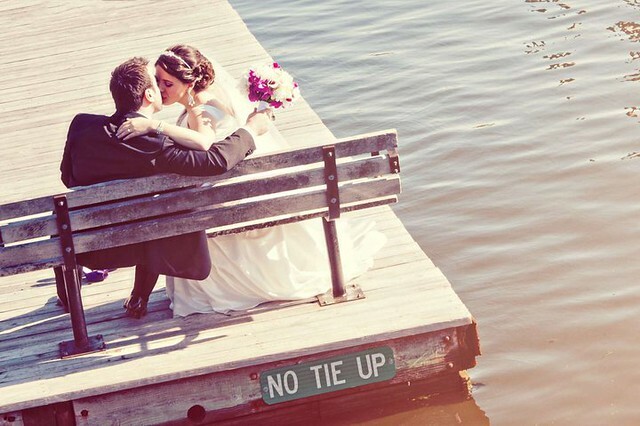 This entry was posted on Friday, July 1st, 2011 at 4:06 pm	and is filed under A Wedding Story. You can follow any responses to this entry through the RSS 2.0 feed. You can skip to the end and leave a response. Pinging is currently not allowed. This beautiful headband is still available. 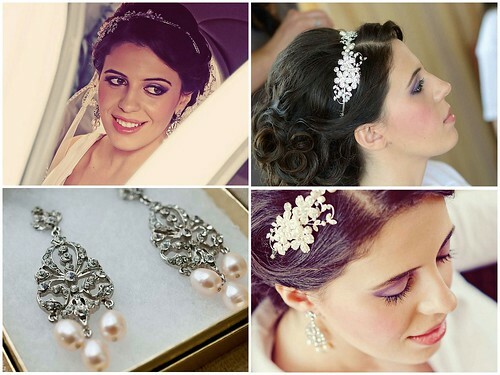 It is made to order and is encrusted with Swarovski crystals and fresh water pearls. You are welcome to visit us at our boutique, if you would like to see it.